Internet of Things (IoT) is one of the most important technologies these days. 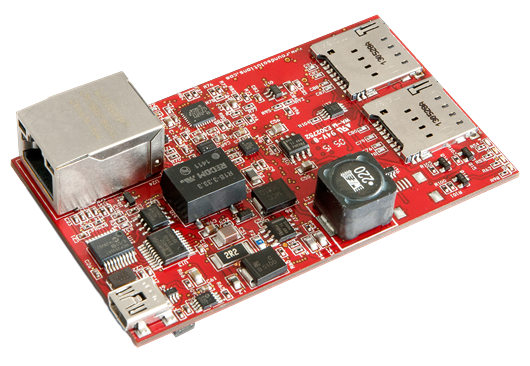 It became an essential component of many hardware projects core. And in order to make it easier for developers, Bolt IoT platform appeared as a complete solution for IoT projects. Bolt is a combination of hardware and cloud service that allow users control their devices and collect data in safe and secure methods. It also can give actionable insights using machine learning algorithms with just some few clicks. The platform consists of three main components, Bolt hardware module, Bolt cloud, and analytics. 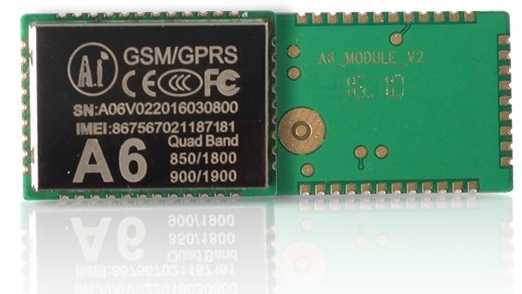 The hardware module is a WiFi chip with a built-in 80 MHz 32-bit RISC CPU that operates at 3.3v. It also works as an interface for a set of sensors and actuators through GPIO and UART pins to collect data and react with it. The next part is Bolt cloud which used mainly for configuring, monitoring, and controlling connected devices. It is a visual interface enables users to setup hardware and prepare the system easily and quickly. In addition, there is a code editor to write and edit codes for the hardware. The special feature is that you can reprogram the system remotely! Finally, the analysis and monitoring unit provide visualized insights based on machine learning algorithms. The collected data are stored securely on the cloud, and the reports are presented as graphs, charts, or any customized visualization. 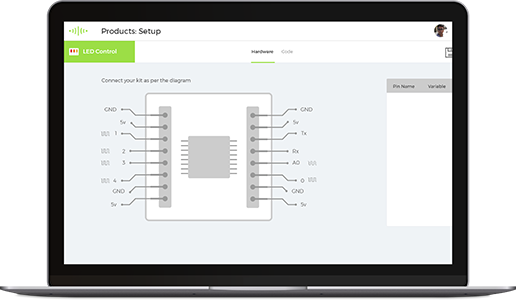 An easy interface to quickly connect your hardware to cloud over GPIO, UART, and ADC. Also, connects to MODBUS, I2C, and SPI with an additional converter. Bolt is equipped with industry standard protocols to ensure a Secure and fast communication of your device data with cloud. Bolt has built-in safeguards to secure all user data from unwanted third party intrusions and hacks. Deploy machine learning algorithms with just a few clicks to detect anomalies as well as predict sensor values. Utilize Bolt’s quick alert system providing invaluable information sent directly to your phone or Email. You can config the contact details and set the threshold. Customize and control your devices through Mobile apps. Bolt gives you full freedom to design your own mobile app centered around your requirements to monitor and control. 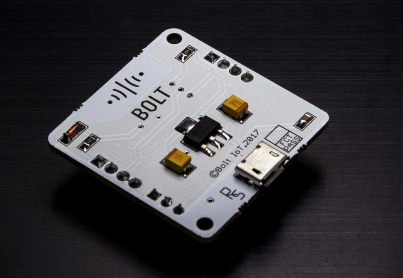 Bolt lets you scale from prototype to millions of devices in just a few weeks time. Simultaneously program or update all your Bolt powered IoT devices wherever they are. Bolt offers you unparalleled scalability and elasticity to help your business grow. The scope of applications that may benefit from using Bolt is very wide, including environmental applications, smart cities, electricity management, and much more. Bolt is available for ordering in two packages, the first is for developers and the other is for enterprises. Developers option contains one Bolt unit with three free months of cloud services, and its cost is about $75. At last, Bolt makers are launching a Kickstarter campaign on the 3rd of November 2017. If you are interested and want to know more about this platform, take a look at the official website and read this detailed features document. Update 6-11-2017 – They achieved the goal of $10,000 USD funding in just 5 hours from launch!